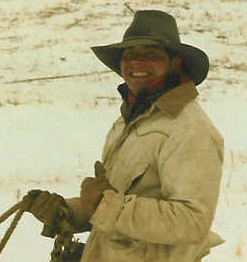 Scott Hayes was born in Idaho but has enjoyed living in Montana most of his life. He is a self-taught artist and has been doing art since he was a little boy. He attended college as a graphic artist but returned to his first love of wildlife and western art. 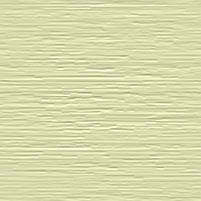 Scott enjoys all outdoor activities, including working with horses. These activities give him first hand experience for all the ideas he uses in his artwork. Everytime Scott is in the mountains or on the plains, there is a story to be told. These stories are seen through his art. Scott began carving in antlers in 1990. 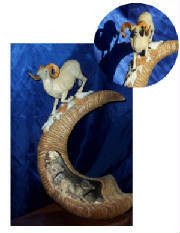 He started with small elk burrs and quickly began carving larger pieces in sheep horn, moose, and elk antlers. He then began incorporating bronzes with his carvings to make them more unique. 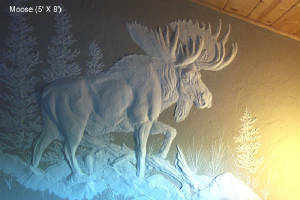 Scott began doing relief sculptures in plaster on walls and ceilings in 2001. This new type of sculpture is very unique and has given Scott the freedom to expand his artistic talent to a larger scale.